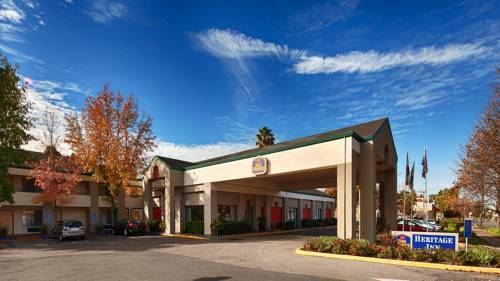 can ski at Renaissance Clubsport Walnut Creek Hotel, and stay in wonderful health by jogging on the hotel's jogging track. 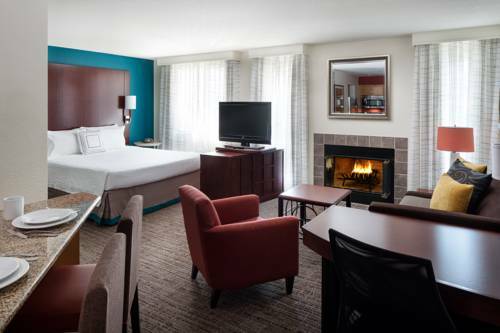 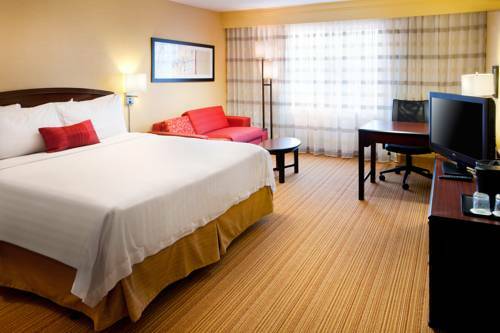 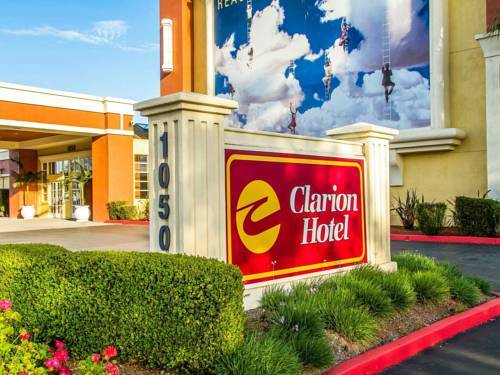 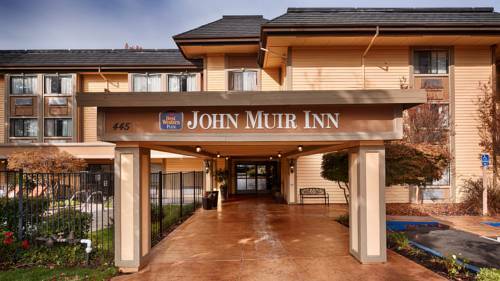 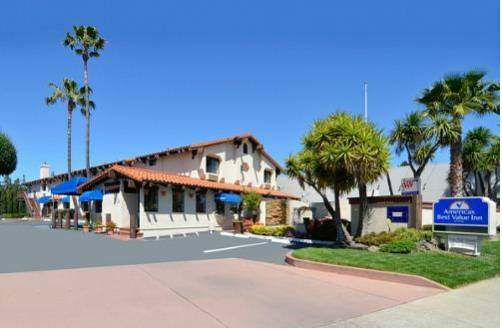 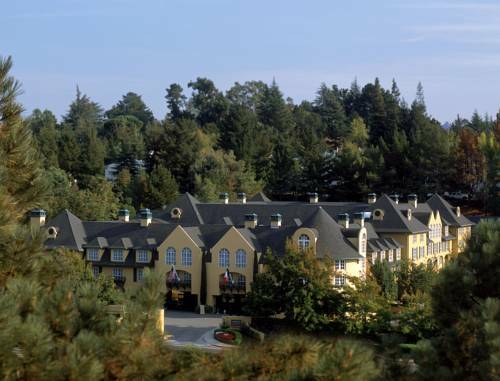 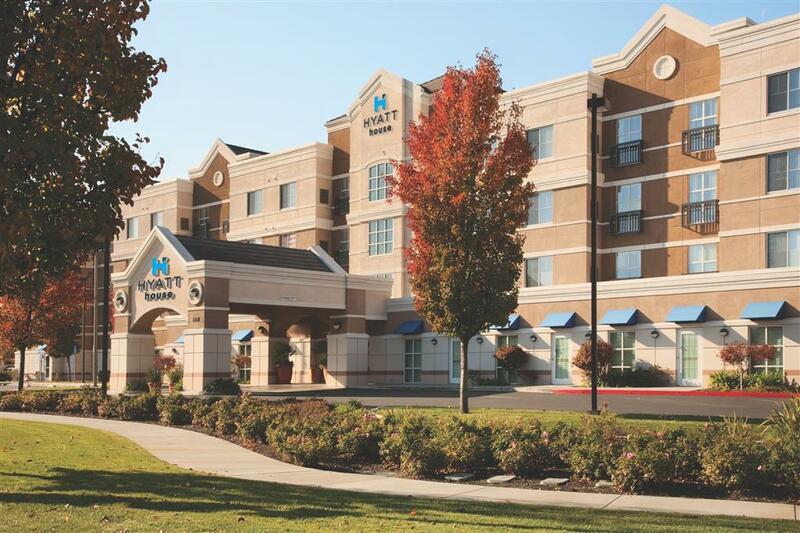 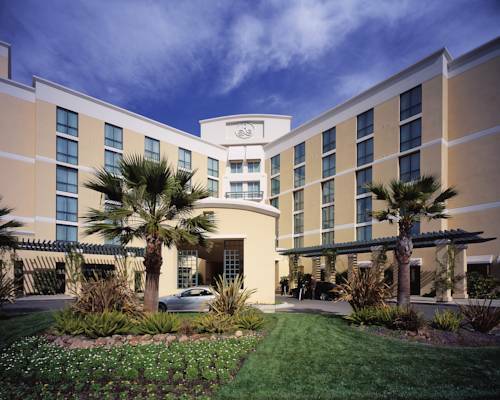 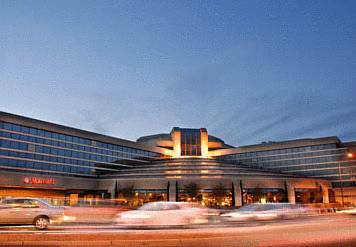 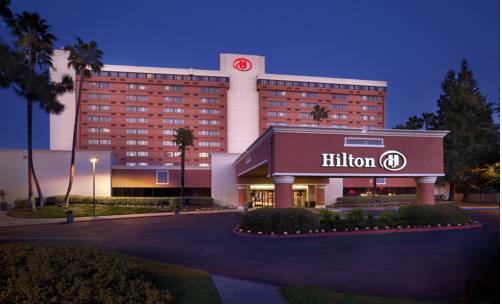 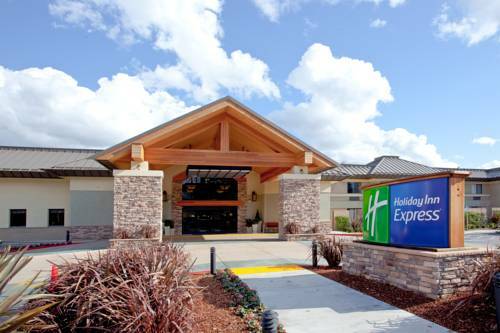 These are some other hotels near Renaissance ClubSport Walnut Creek Hotel, Walnut Creek. 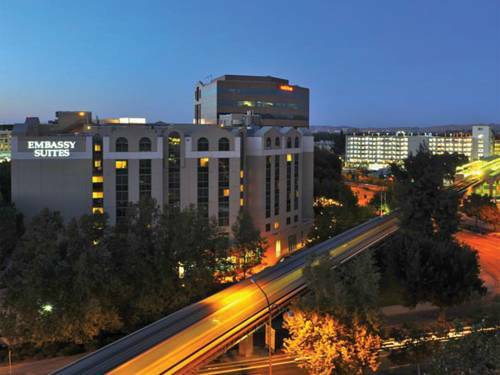 These outdoors activities are available near Renaissance Clubsport Walnut Creek Hotel.